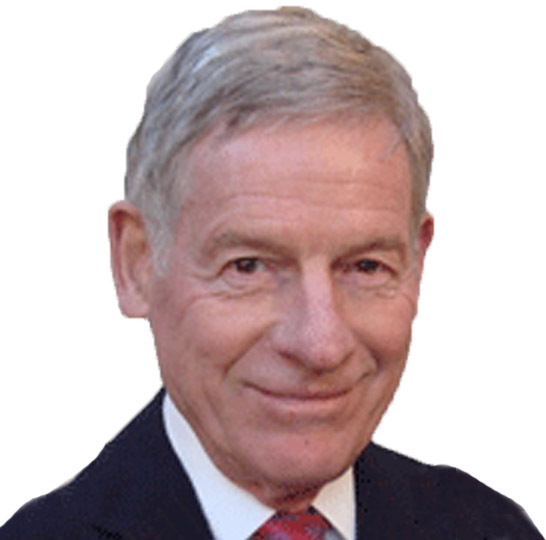 Harvey Mansfield is the William R. Kenan, Jr. Professor of Government, Harvard University, where he has taught since 1962. He is also the Carol G. Simon Senior Fellow at the Hoover Institution on War, Revolution and Peace. A student and teacher of political philosophy, Professor Mansfield has written on Edmund Burke and the nature of political parties, on Machiavelli and the invention of indirect government, in defense of a defensible liberalism, and in favor of a constitutional American political science. He has also written on the discovery and development of the theory of executive power. Professor Mansfield has translated Tocqueville’s Democracy in America and three books by Machiavelli. Professor Mansfield has held Guggenheim, National Endowment for the Humanities, and National Humanities Center Fellowships. From 1973 to 1977, he served as Chairman of Harvard University’s Department of Government. Professor Mansfield served as president of the New England Political Science Association from 1993 to 1994, and he received the Joseph R. Levenson Teaching Award and the Sidney Hook Memorial Award from the National Association of Scholars. In 2004, he received the National Humanities Medal, and in 2007, he delivered the prestigious Thomas Jefferson Lecture, sponsored by the National Endowment of the Humanities. Widely respected for the range and depth of his scholarship, Professor Mansfield is the author of numerous books, including Taming the Prince (1989), America’s Constitutional Soul (1991), Manliness (2006), and Alexis de Tocqueville (2010). His commentaries, book reviews, and essays on contemporary political issues and academic affairs have appeared in the popular press and national opinion journals. Professor Mansfield received his B.A. and Ph.D. degrees for Harvard University.